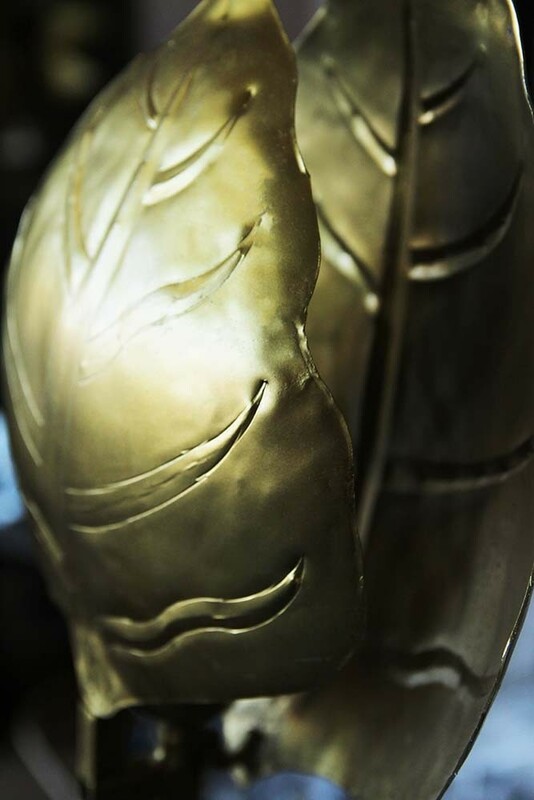 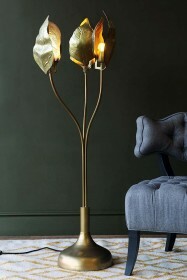 In our opinion, inspirational homes are defined by the details and the Single Leaf Midas Forna Floor Lamp is the epitome of unique detail. 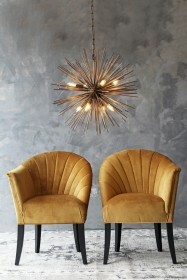 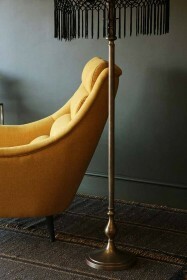 Featuring, intricate etched detailing the Single Leaf Midas Forna Floor Lamp is a work of art and would look great styled next to your favourite statement chair, lighting up your coffee or bedside table or illuminating your chosen style spot. 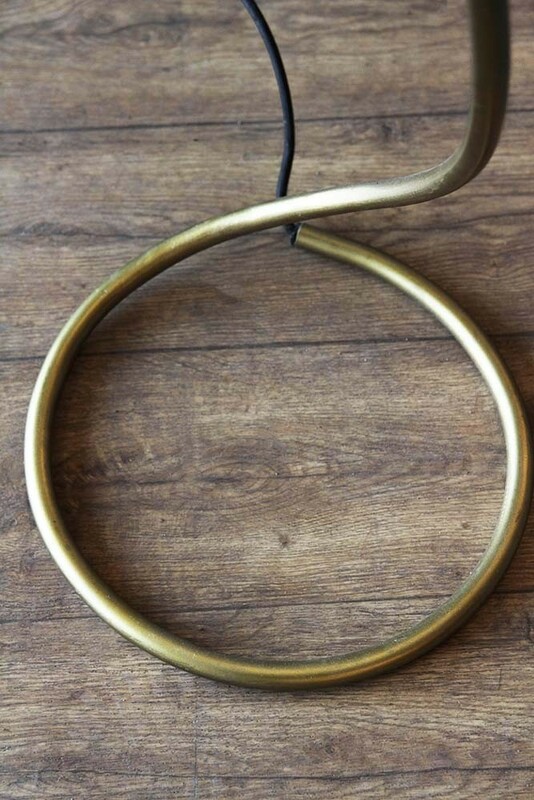 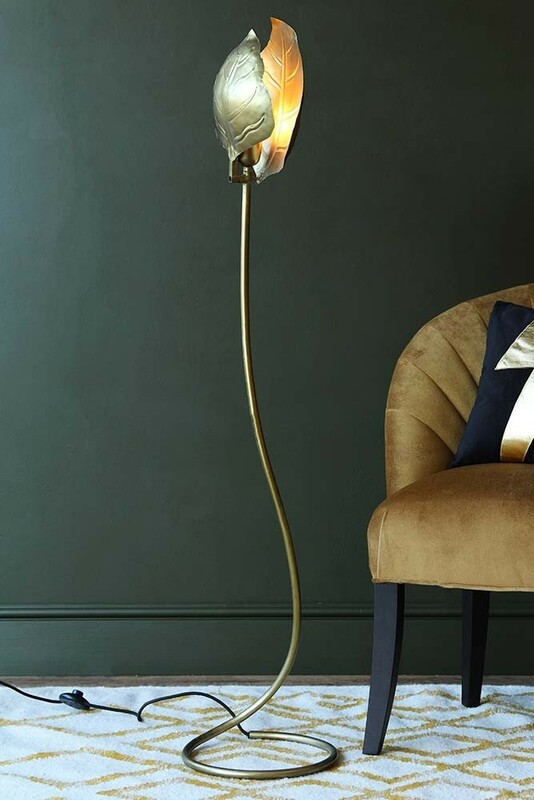 What’s more, the Single Leaf Midas Forna Floor Lamp is a fabulous addition to the home for those of you who are looking to incorporate a botanical or boho vibe into your interiors. 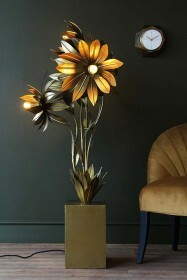 The muted golden tones will complement a maximalist interior as well as a more toned-down look and when lit, the golden leaves will adorn your room in a warm glow that will transport you to a paradise of your very own. 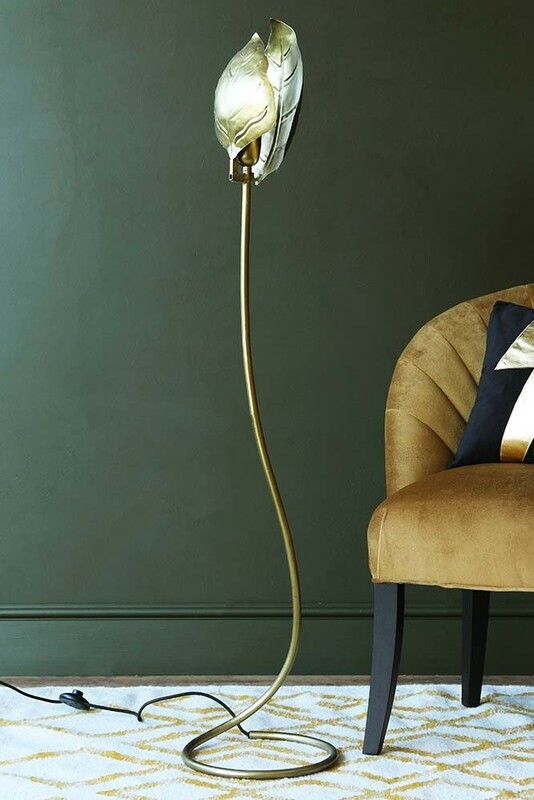 A must for all of those who want to add stylish lighting into their living room, bedroom or home office we simply cannot get enough of the Single Leaf Midas Forna Floor Lamp!